A new video teasing Nvidia's Gamescom event is full of secrets that point to a GeForce RTX 2080 launch. If there was smoke before, there’s an outright fire now. Shortly after Nvidia revealed its radical Turing GPU and new Quadro RTX hardware at Siggraph Monday night, the GeForce Twitter account posted a teaser video full of cryptic hints that the long-awaited GeForce RTX 2080 will launch during Gamescom next week. Nvidia’s “Gaming celebration” with “spectacular surprises” takes place in Cologne, Germany on August 20. The hardware-heavy video below hypes it up, but if you pay close attention, you’ll find all sorts of not-so-subtle clues about what to expect at the event. First, pay attention to the order the numbers rise up at the end of the video, around the 53-second mark: 2-0-8-0. Rapid-fire cuts of hardware at the beginning and end of the video appear to show the GeForce RTX 2080’s cooler and shroud, though it’s hard to glean many details. 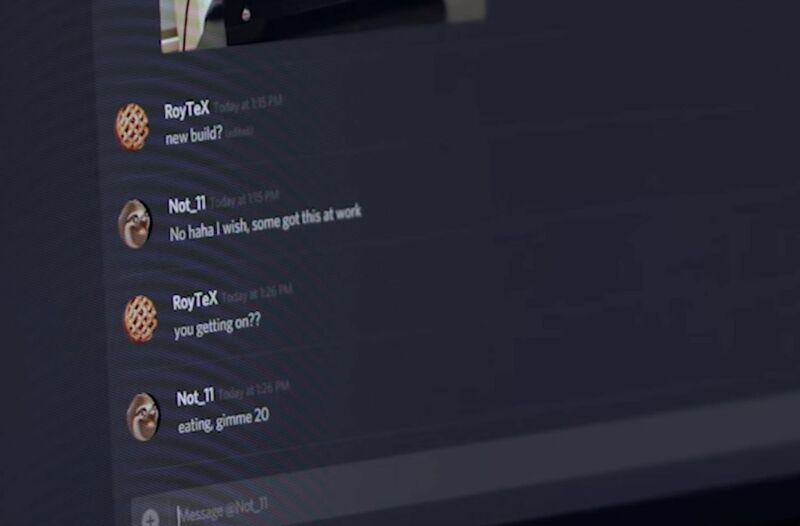 Yes, RTX 2080. In a discussion between gamers at the 44-second mark, “RoyTeX” (RTX) chats with “Not_11,” who says to “gimme 20.” That seemingly confirms that the new GPU will be called the 2080, not 1180, and carry the RTX branding like the new Quadro GPUs. And in case that isn’t clear enough, in the shot immediately after, “Mac-20” is chatting with “Eight Tee.” Again: Subtle. Finally, around the 41-second mark, a user named “AlanaT”—like Alan Turing, the scientist the Turing GPU is named after, get it?—says “Aqui: 50.968495,7.014026”. Translated, “Aqui” means “Here” and plopping the coordinates into Google Maps reveals a location in Cologne, Germany, possibly where Nvidia’s “Gaming celebration” will be held. So there you have it, straight (kind of?) from Nvidia itself. 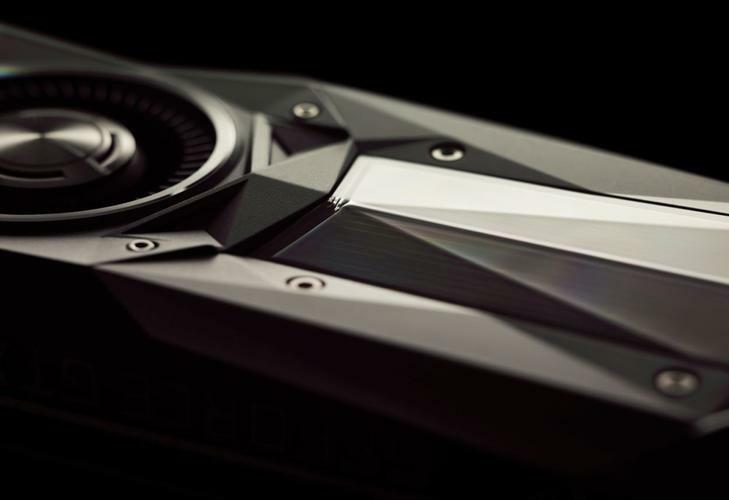 Going by these easter egg-style hints it seems awfully likely that a new GeForce GTX 2080 graphics card built on the new Turing GPU architecture will be the “spectacular surprise” revealed at Nvidia’s Gamescom event. It’ll be livestreamed at 5:30 p.m. CET/12:30 p.m. Eastern on August 20, though Nvidia hasn’t shared a link yet. Check out our guide to 6 things PC gamers need to know about Turing and Quadro RTX to discover the sort of hardware you’re likely to find inside the GeForce RTX 2080.